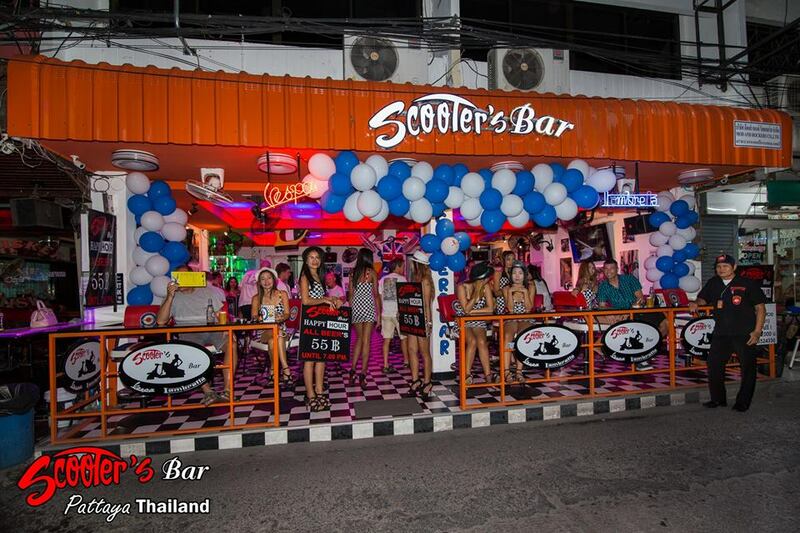 Soi Buakhao is one of the main roads in Pattaya and its filled with Beer bars, more bars and way more girls. With the perfect location between 2nd road in 3rd road u cant miss it, from soi buakhao u come to all the lovly soi's same as soi diana, soi honey, soi excite and soi LK. This road is busy all day, most of the foreigners come here in the daytime to enjoy theire first beer of the day at the sunshine and have a lil chat with the girls. The prices are very acceptable and want drive u nuts, all of the girls here are very friendly, even this soi have more then 100+ bars to visit. So sit down in a Tuktuk for 10 bht and drive the soi along until u find the girl u like. Also visit some of the sidesoi's, i really can recommend to go to soi LK, its an Agogo complex with a lot of hot chicks and many happy hour spiecals. How i say, soi buakhao is really a cool place for any time of the day, if morning, daytime or nighttime u will get here what u want and what u deserv in your hard earned holiday. Check out the location bewlow to find it and give it a try, u want regret it. 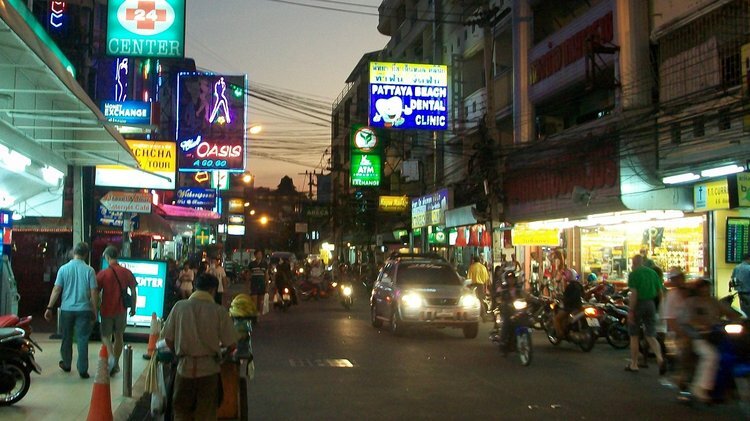 Soi Buakaow is one of the main roads in Pattaya and is filled with Beer Bars and girls.